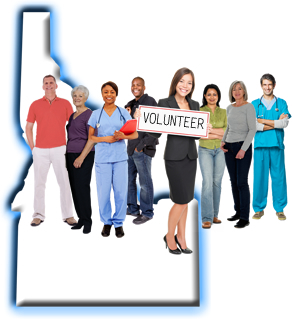 In an emergency, volunteers are needed all across Idaho. Whether or not you have medical training, become an everyday hero by registering with the Medical Reserve Corps in your area. 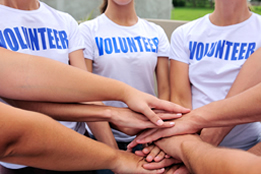 Volunteer training is free. © 2019 Idaho Department of Health & Welfare. All rights reserved.